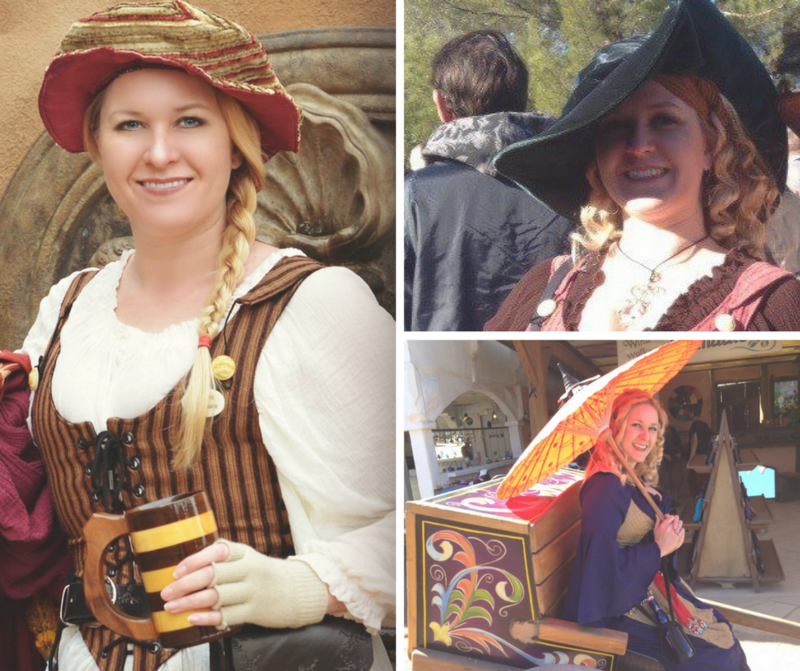 During the hiring process, the right outfit should be the least important part of the interview. After all, you are being hired based on your skills and experience, not your wardrobe. The right outfit should not distract from you, it should only help to make a good first impression overall. 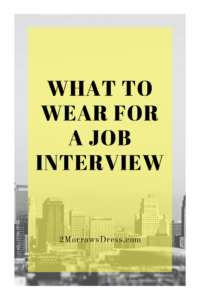 Reduce the job hunting stress by preparing your outfit the day (or more) before your interview and follow these simple guidelines to getting that new job! Pick an appropriate outfit based on the industry and your location. Women are usually spot on with a skirt or slacks and nice blouse paired with a jacket. A general rule for men is a suit and tie, but there are times when a button-down shirt and slacks are more appropriate. Ask your friends in the company or related fields for specifics. When in doubt, it is better to be overdressed than look too casual. Wear clean, comfortable shoes. Any new shoes should be worn around the house, or rub a little sandpaper on the soles, to avoid slipping. 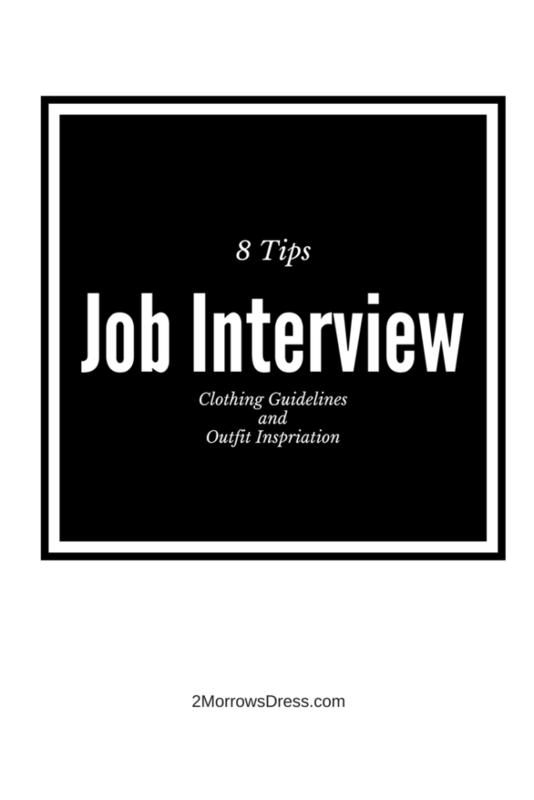 Try on your outfit a day or two before the interview. Remove any price tags, pocket stitching, pet hair or loose thread. Make sure your outfit is clean, wrinkle-free, and ready to wear the night before to avoid any surprises. 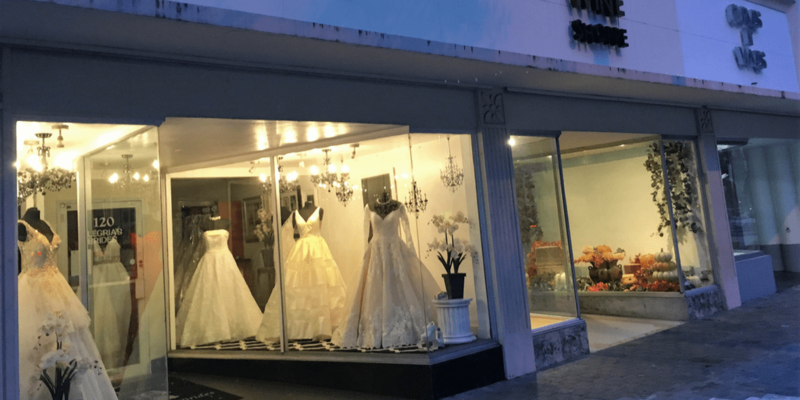 Make-up, jewelry, and accessories – less is more! Keep it simple so the interviewer is focused on how prepared and confident you are, not counting all of your bracelets and rings. Get a haircut. This may involve a drastic change in preparation for your first “real” job interview, or simply a trim to clean up your existing style. Either way, your hair should be healthy and appropriate for your profession. This is a good time to touch-up highlights, deep condition, and a little bit of pampering to get you interview ready. Step up your nail care. Fingernails should be clean and trimmed. Skip wild or distracting polish. Your bag/briefcase situation. In most cases, you will not need your laptop. Bring several copies of your resume, and school-related projects or portfolio of work in a clean, simple bag, or a plain file folder. Either way, keep your items to a minimum. Unless otherwise directed, your bag(s) should be placed at your feet, out of sight, during the interview. If you are not used to wearing professional clothes, take your new outfit for a test run. A simple test is to wear your interview outfit to the grocery store. Can you comfortably walk down the aisles? Are you able to get in and out of your car or public transportation? Better to get comfortable in your new clothes during a mundane task than feel awkward during the interview. 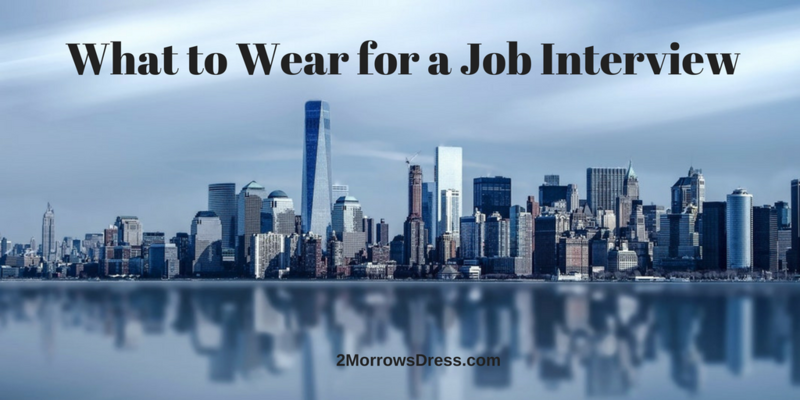 When you get the job, here are some tips for What to Wear on your First Day.